post-title The Pav and Tramline have teamed up to create a great night out. 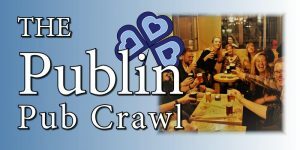 The Pav and Tramline have teamed up to create a great night out. 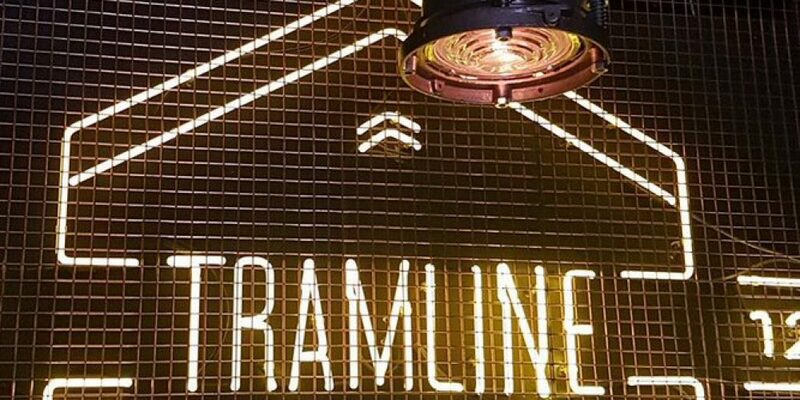 Home / 2017 / The Pav and Tramline have teamed up to create a great night out. 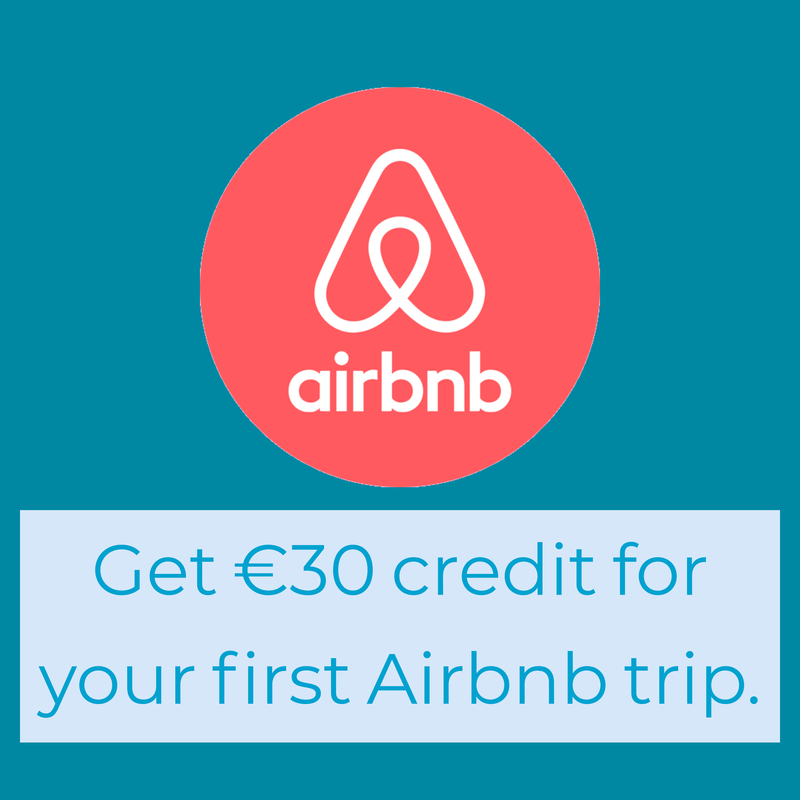 Let pre-drinking at home be a thing of the past from now on. 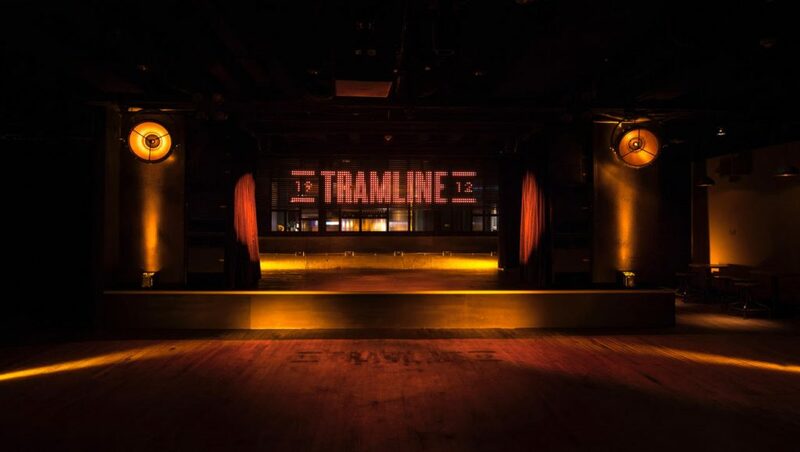 The Pav, well known as a very central spot to have a few very reasonably priced cans, and Tramline on Hawkin’s Street, an exciting new music venue and club have teamed up to put together an ideal night out. For years students have been pre-drinking at home and then heading in later to a club. 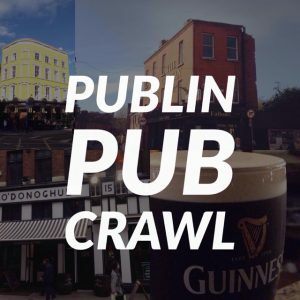 This team up seeks to get rid of the home aspect and get people right into a bar for a full night of craic in town. 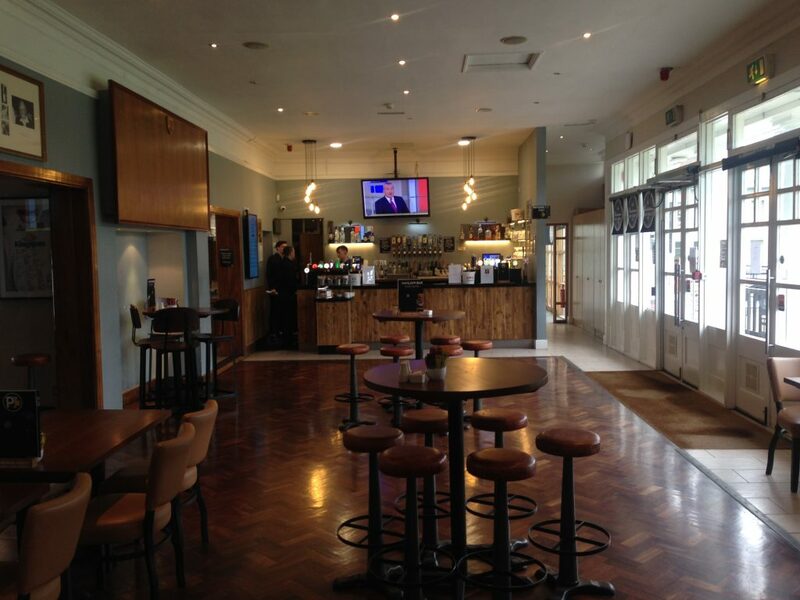 The idea is that you go into The Pav for your drinks beforehand. This could be their trademark cans of beer and cider, or their selection of pints, and now their cocktail menu. When you’re ready to head onwards, you pick up your Tramline wristband from the Pav bar. 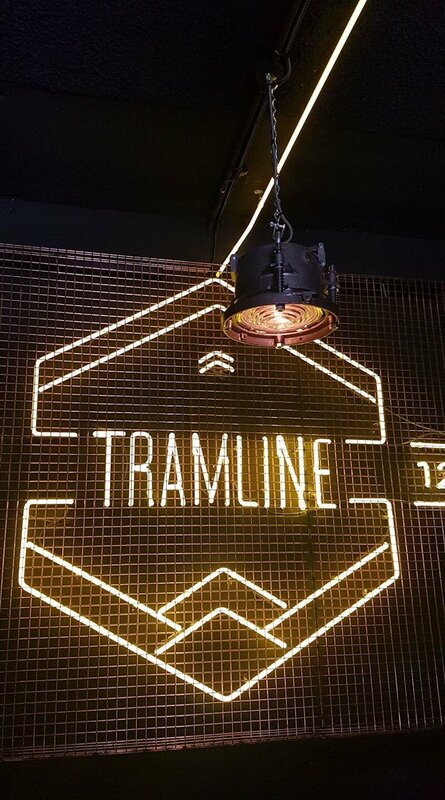 This entitles you to free entry to Tramline before 12 from Thursday to Saturday. It’s a win win win all round. You get to have a longer night out in the city, and now only a short walk between venues, instead of a long bus or taxi. And it’s free entry!